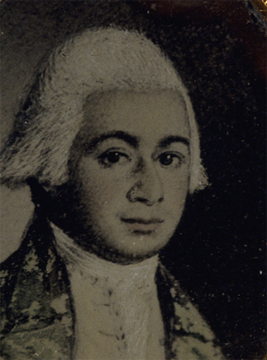 David Lopez left Newport, Rhode Island, in 1793, to join his brother Aaron in Charleston. Together they built a thriving business as auctioneers. 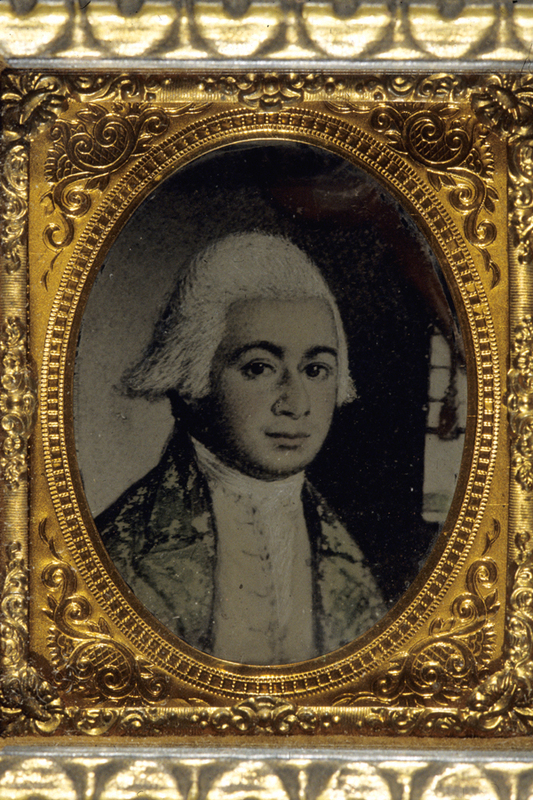 Long after David’s death his miniature was reproduced as an ambrotype, a kind of photograph popular from the 1850s through the 1880s.